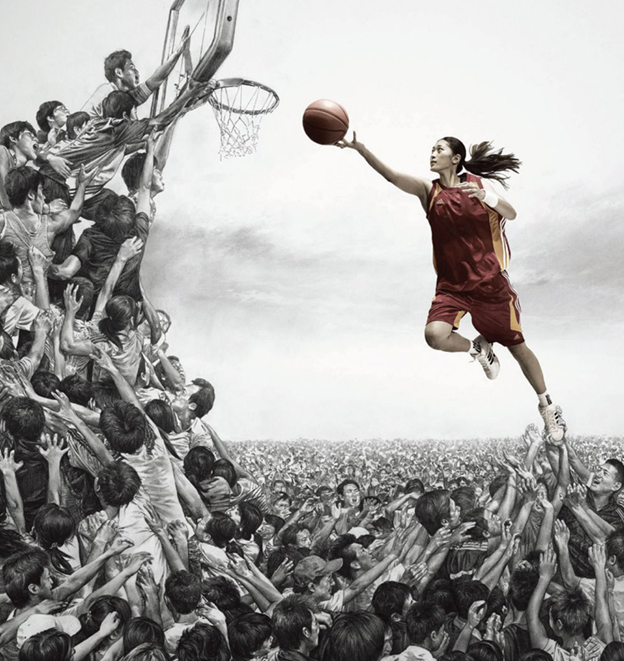 Dunking requires considerable height and women are, on average, shorter than men. Even for equi-sized players men have a greater jumping ability than women. Dunking is dangerous – coaches advise against it because you could break your arm. To read about the role that puberty plays, why slow-twitch muscle fiber might make a difference, the Michael Jordanesque dimensions a woman would need to consistently score slam-dunks, and why women shouldn’t despair at their dreams of scoring slam dunks click here.